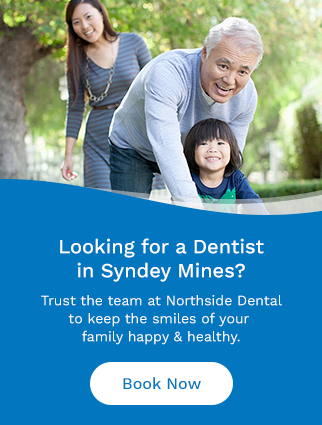 Your Northside Dental dentist, Dr. Heidi Higgins, cares about the smiles of Sydney Mines and provides thorough treatment to meet the unique needs of her patients. Dr. Higgins was born and raised in North Sydney, NS. She graduated from Memorial High School in 1996. Dr. Higgins received her Bachelor of Science, Major in Biology from Dalhousie University in 1999 and then went on to study Dentistry at Dalhousie. Dr. Higgins graduated in 2005 with a Doctor of Dental Surgery Degree. Dr. Higgins joined Mayflower Dental Group immediately following graduation and is now Partner with the group. She is practicing at the Northside Dental Clinic in Sydney Mines. Dr. Higgins practices general dentistry including endodontics, crown, bridge, implant restoration and cosmetic dentistry. Assisting her patients with their dental health and creating happy smiles is her goal. When she is not practicing dentistry, Dr.Higgins enjoys spending time with her husband and their four children.